THE IGLESIA NI CRISTO: Do you practice tithing or the giving of the ten percent of your income? Christians are not mandated to give a specific percentage of their earnings or a particular amount of their wealth. Apostle Paul exhorts the Christians to “give what he has decided in his heart to give.” Hence, tithing is not practiced in the Church of Christ. Why “voluntary contributions”? 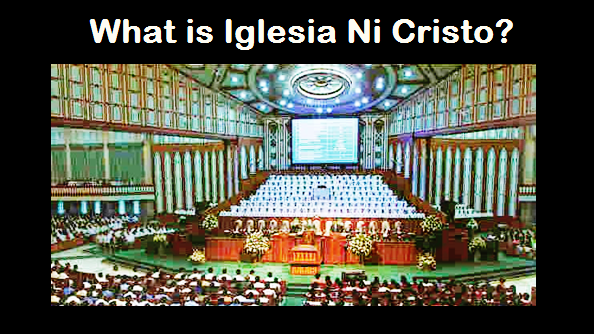 “Voluntary” because “Each person should give what he has decided in his heart to give.” Even non-members who are studying and observing this Church could testify that Iglesia Ni Cristo members are never coerced, forced, or manipulated to offer ten percent of their income, nor any particular percentage or amount.